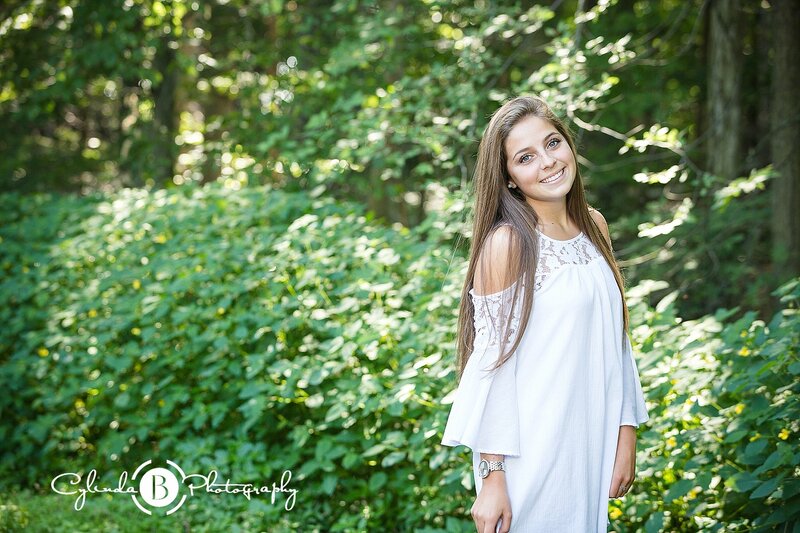 Syracuse, NY Senior Portraits | Featuring Ally! We are so blessed to have met so many amazing students last year who will be graduating this year and making an impact on our future generations! As we embark on 2018 and all it has to bring we will be looking back at 2017 and featuring a few seniors over the next few months! 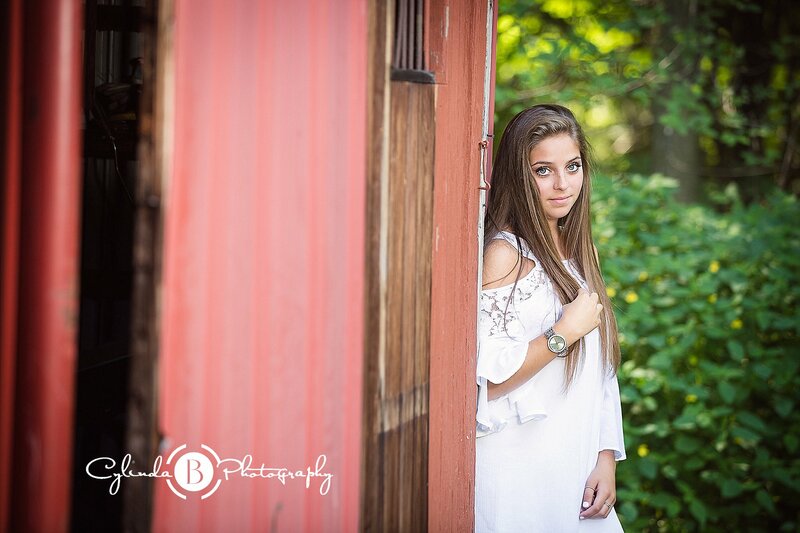 Ally had her session at The Farm in July. 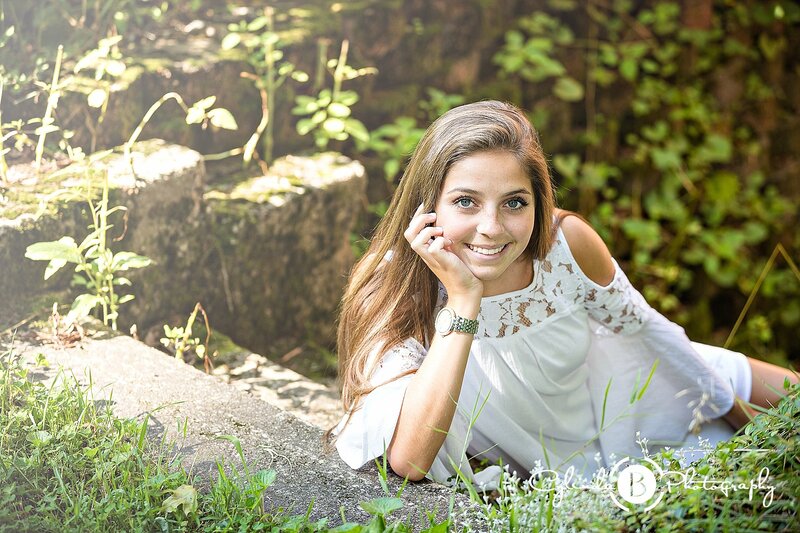 She is so sweet and the session was so fun! She graduates this year and is going to college to be a sonogram technician! 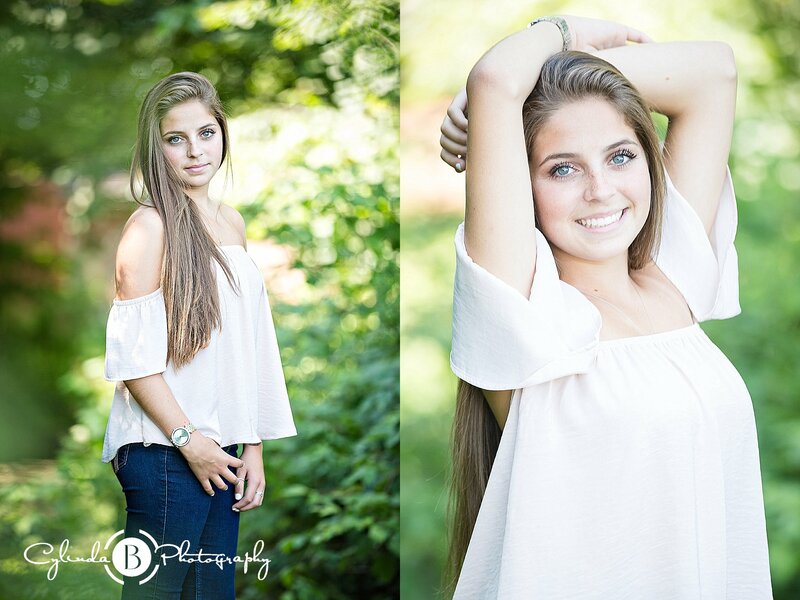 She is a natural beauty, here are a few favorites from our afternoon at the studio! I love adding accessories, it allows seniors to have fun, and shows other sides of their personality…How cute is this hat her mom picked out and brought?! What will you miss most about your senior year? 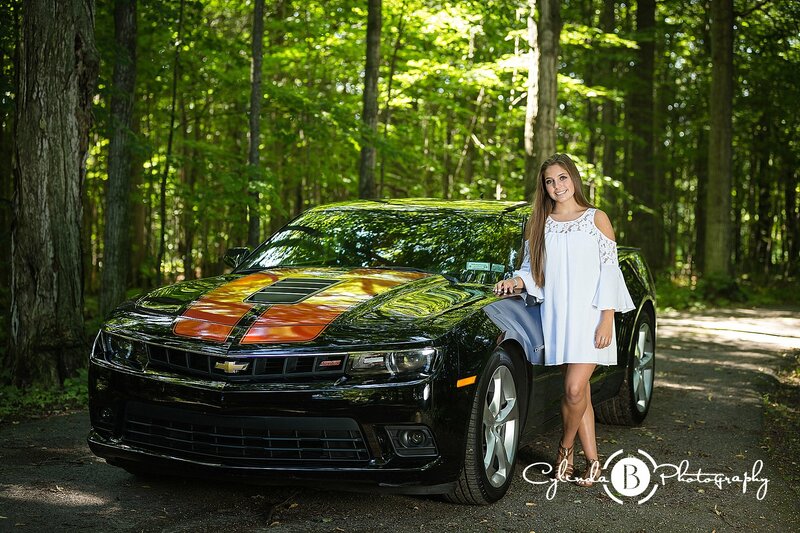 “I’ll miss seeing my friends every day and being able to hang out with them whenever I want” Ally Ally’s Mother snuck out her Husband’s Camaro so they could gift him this portrait! ❤ The surprise was almost spoiled when he came home to mud on the tires though! 🙂 “I’m excited to meet new people and have fun experiences in college” Ally. Enjoy every moment, Ally!! 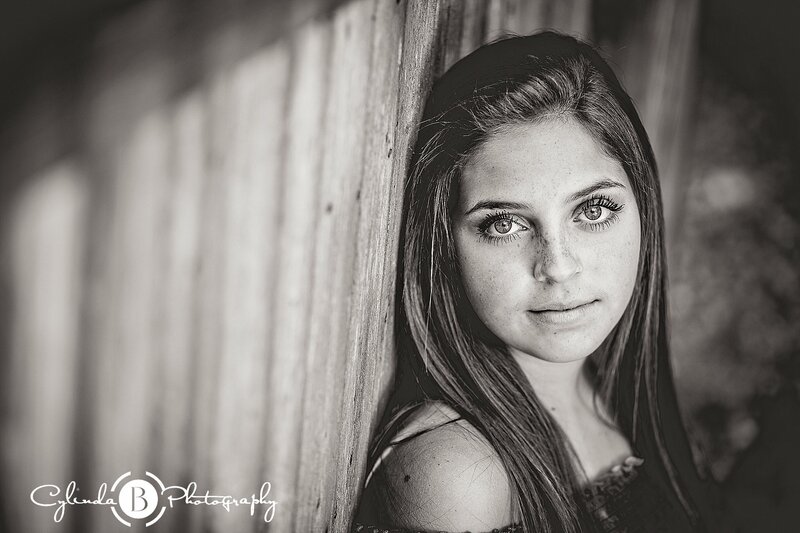 Congratulations, Ally and thank you again for choosing us to document your senior year. Best wishes. 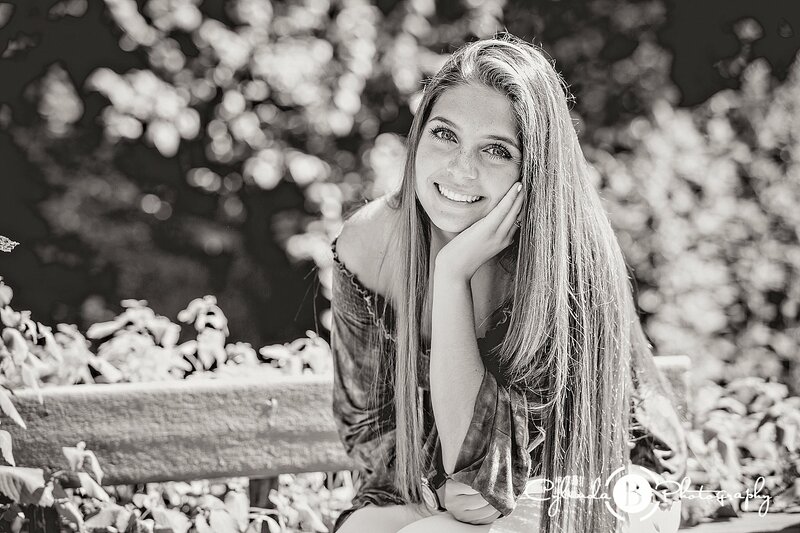 Posted on February 1, 2018 Categories Senior portraits, The FarmTags senior girl, senior portraits, syracuse senior photographer, West Genesee Senior Pictures2 Comments on Syracuse, NY Senior Portraits | Featuring Ally! Football is my all time favorite sport, primarily I watch the NFL and my team is Buffalo Bills, I know! 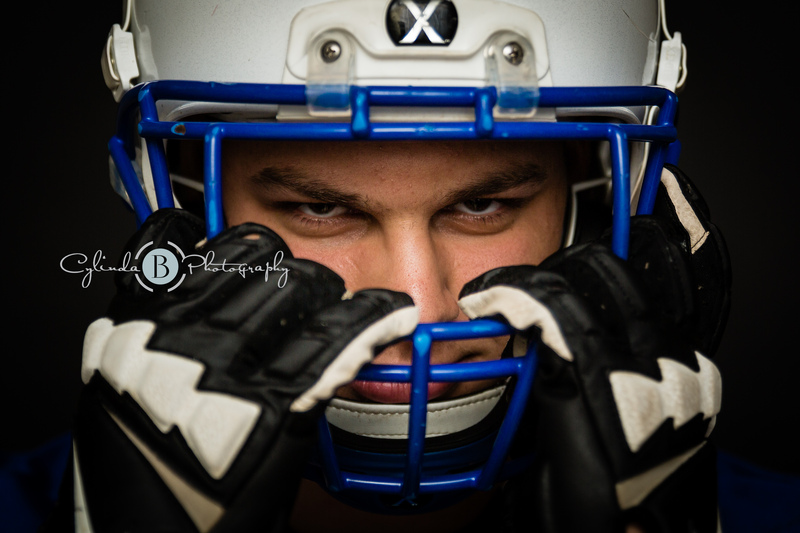 This year will be our year 🙂 Anyway, I love every aspect of this game so photographing this senior was so much fun. 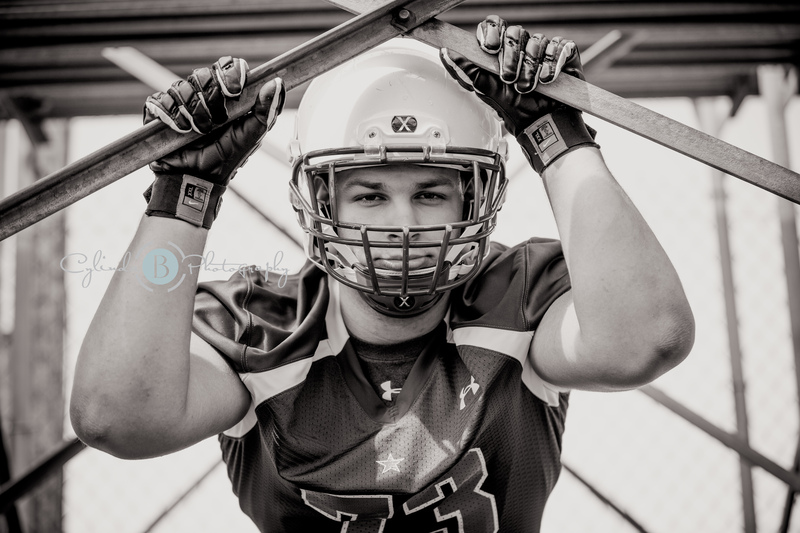 He has a passion for this sport and I am sure he will get a scholarship to a great collage and maybe one day I will be watching him in the NFL! I enjoyed hanging out with him, his Father and Sister, and love the photographs of them together!! Thank you for having me, I wish you every success in your future! 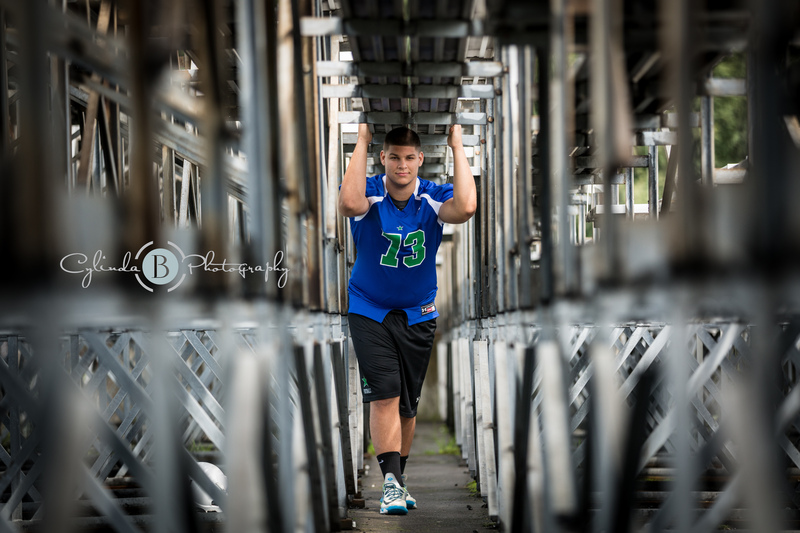 There is something amazing about photographing someone facing their senior year in high school. Interacting and getting to know them is so much fun. 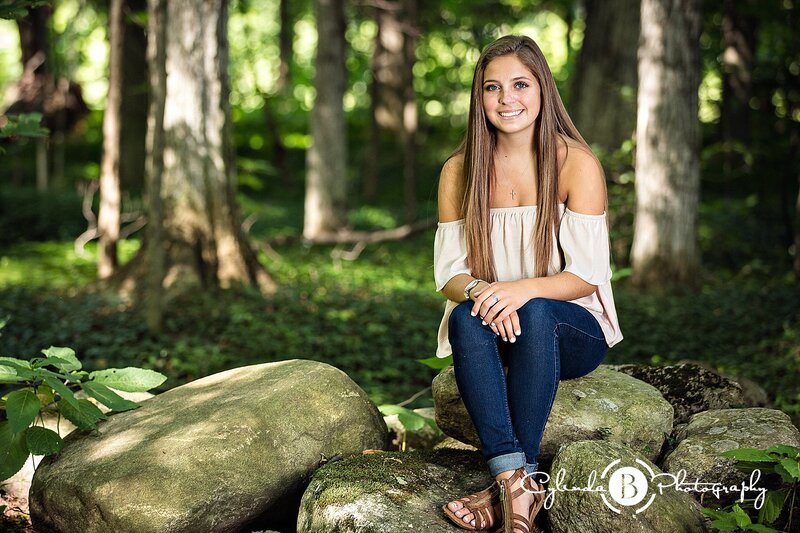 To see their excitement of graduating, the anticipation and unsurety as they face their future, and awesome personalities makes it one of my favorite sessions to photograph now! I loved getting to know Emily and her mother. They are beautiful inside and out. 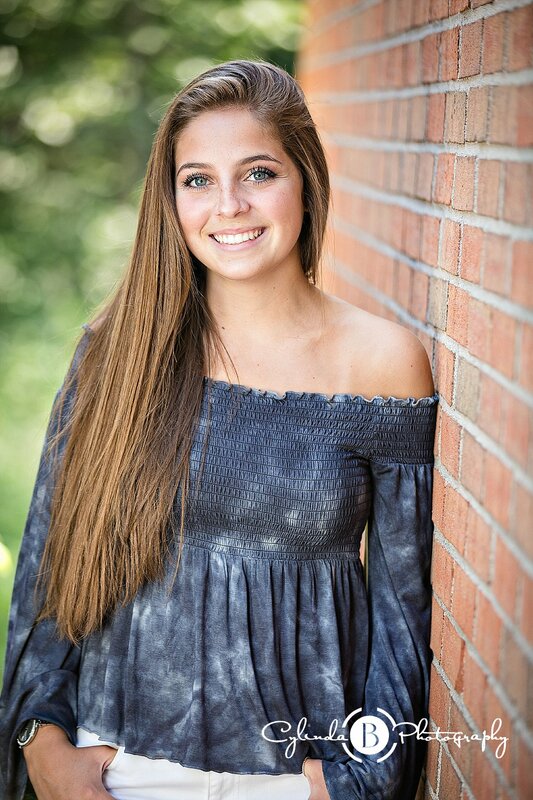 Emily like many of us as facing graduation has a many interests and is unsure whether she will pursue Veternarian school or another avenue. 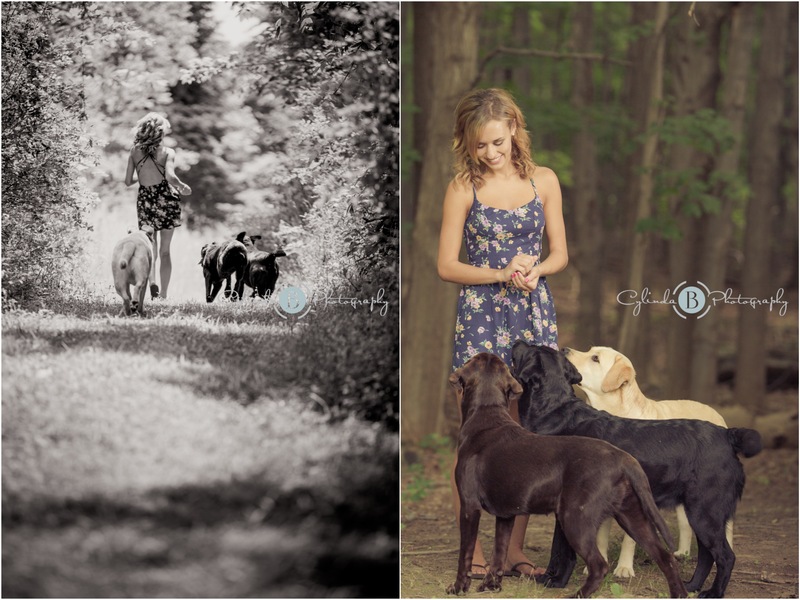 With 3 adorable pups and her interactions with them I could certainly tell she has a love for animals. Whatever path you may take, Emily, I wish you every happiness in your future. Thank you for having me! Enjoy. 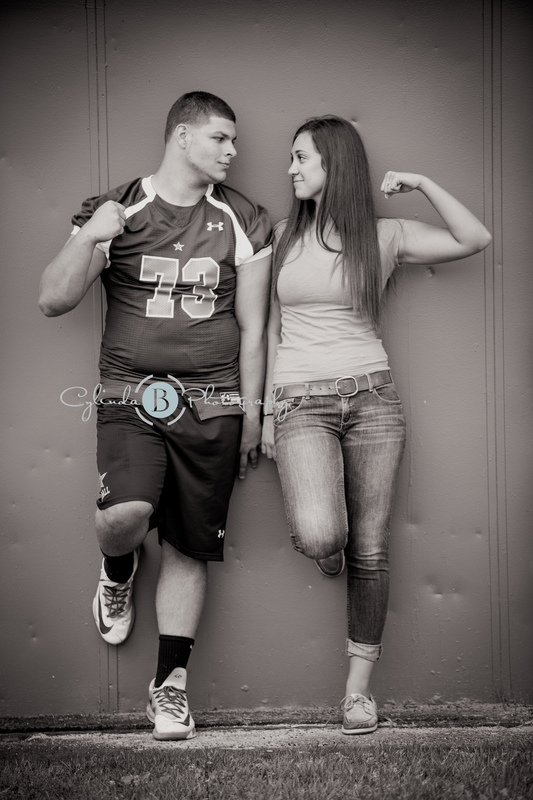 Are you interested in booking a session? Fill out the form below. Thank you!